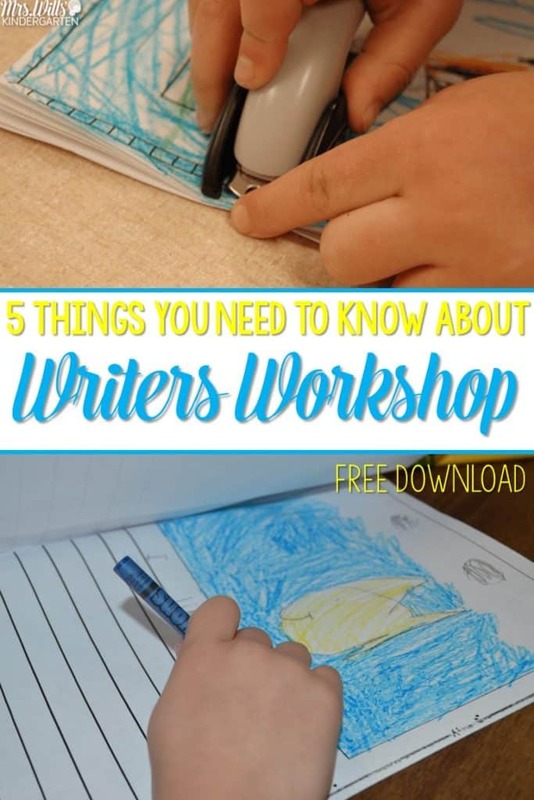 So… to be honest… there are WAY more than 5 things you need to know about writers workshop. But I hope this will get you started! I have been reflecting on the questions I get asked most frequently when I do presentations on writers workshop. Here are the some of the biggies! 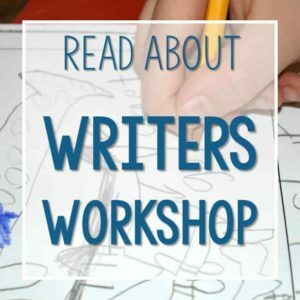 I will start right off by saying writing prompts for writers workshop are not considered best practices. Don’t take my word for it… let’s hear from the experts. Writing allows us to hold our life in our hands and make something of it. This is how I write. I take a moment, and image, a memory, a phrase, an idea – and hold it in my hands and declare it a treasure. 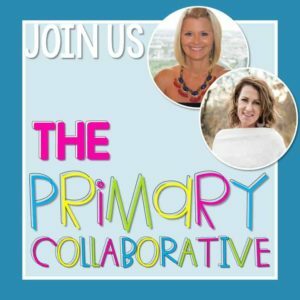 If you have been providing your students with prompts each day, then they are likely to have difficulty at first. This is because choosing a topic takes practice (and all the more reason to for offering choice). So yes, I do not give my students prompts to write about during writers workshop. Yes, I do think it is important for a student to think about a prompt and respond to it. THIS is done as a reflection of reading, not writers workshop. “WAIT,” you may say, “I have all of these PROMPTS!” Fantastic! Put them in your student writing center. 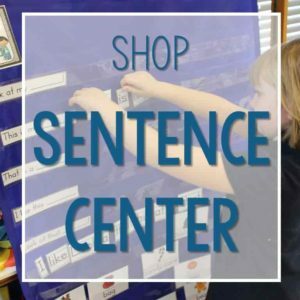 Your class can work on them during center time. 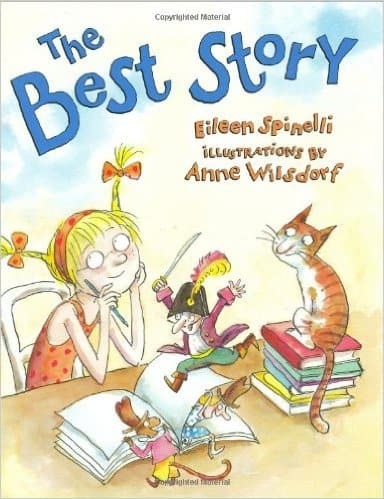 The Best Story ever is a great book about writing about what is most important to you. 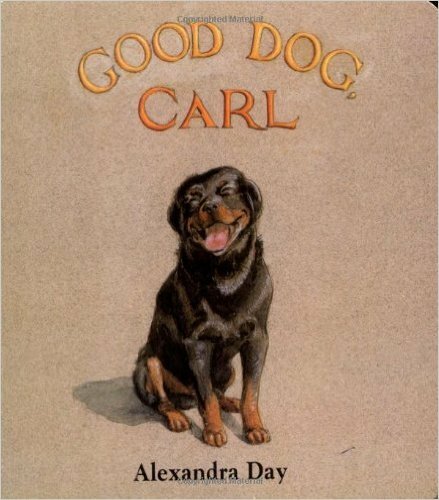 Good Dog Carl reminds us that we can tell a fantastic story… even without words! 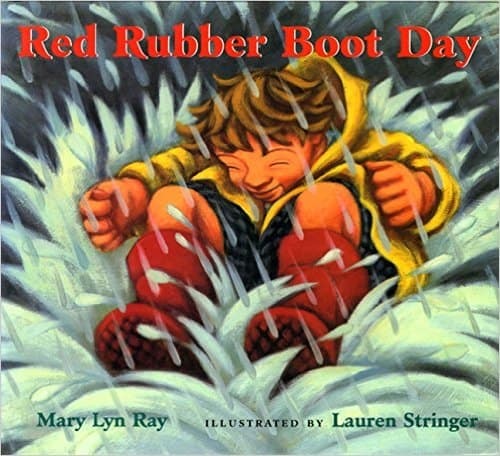 Red Rubber Boot Day shows various illustrative techniques. Perfect for our little friends who convey meaning through pictures! 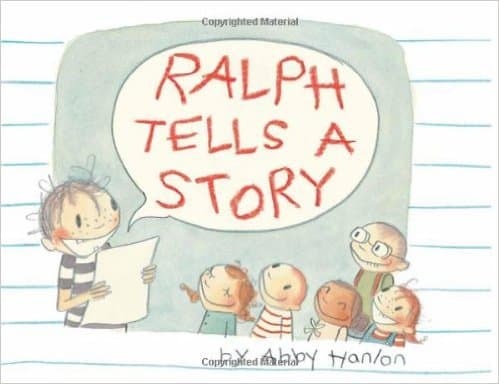 Ralph Writes a Story is about a boy who has trouble finding his story! 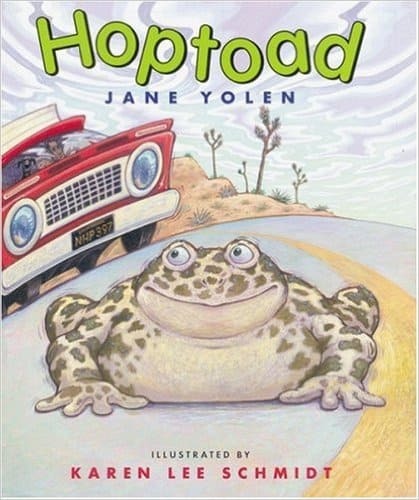 Hop Toad is another fantastic illustrative book to use in writers workshop. Sadly it is out of print, but you might find it in your school library. You can still get it on Amazon too. 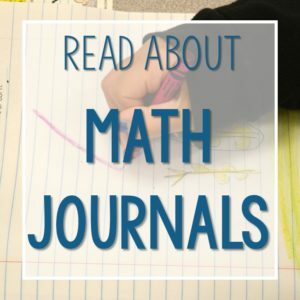 My students write in books. This means that after we have completed the first 20 days of writers workshop, we move into writing books. Students are given a book that has a cover and 3-4 pages attached to it. 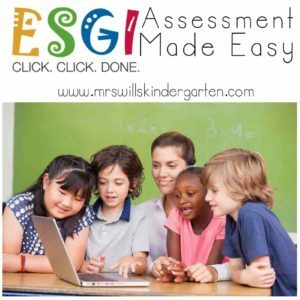 Students add or delete pages as needed. 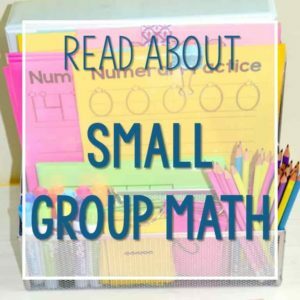 These are mini-lessons that I teach throughout the year. When they are finished with one book, they start another. Again… mini-lessons surround knowing when you are done with a piece… but students are able to manage this on their own. Some students might finish a book in 3 days, some need longer. Don’t DO IT! You will foster dependence. I simply say, “What sounds do you hear?” This is a hard habit to break. You can’t spell any words for them. Sincerely! You might say, “Can you check your word list/word wall.” BUT if you spell one word… you are doomed. Like I said, at the beginning of the year, they will fuss at you… especially the most capable students. They want to be RIGHT! Let them struggle through it. It is in the struggle that independence happens! 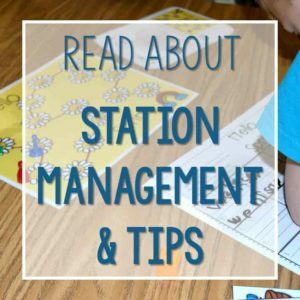 Not too long ago I was working with a kindergarten classroom. They did not know me from the man on the moon. I was there to talk to them about setting writing goals. This was their very first time hearing about goal setting. Look at their faces. You would have thought I was telling them that we were headed to Disneyworld! I was excited about it… THEY were excited about it. My school was probably no different that most. I had students who had zero kindergarten experience. Didn’t know their colors… didn’t know English. I get it! BUT they can tell a story! They tell their story with pictures. Let’s look at this piece of writing from early in the year. 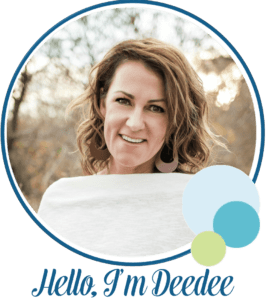 You might say… “Hey… that is not what it says!” Katie Wood Ray tells us in her book, In Pictures and in Words, that we want to help students tell their stories. At first, they tell their stories in pictures. Over time, when their transcription skills develop, they will add words to their stories. Oh! My! MERCY! This is a long post. I hope you can tell how much I LOVE writing. I have SO much more to say. I would like to invite you to join me in some follow-up discussions. This will be an on-line series (FREE). If you are interested, please sign up below. I even have a little gift for you in there! 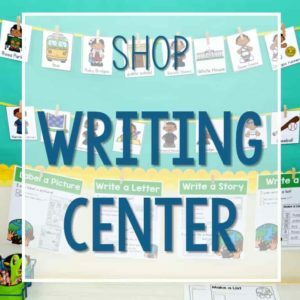 Previous Post: « Differentiated Learning Centers… DON’T Panic! 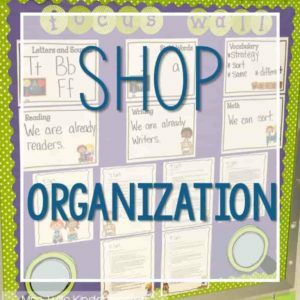 What is the best book to purchase, as a Kindergarten teacher, for getting started with writers workshop in K? In my opinion, I would start with the Matt Glover book for kindergarten. Then Katie Wood Ray! Lucy is a MASSIVE book! Like Anna Karenina-MASSIVE! Thanks so much. 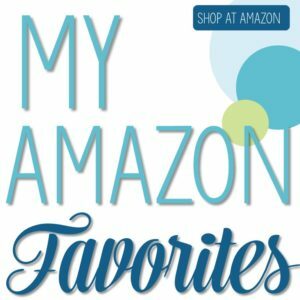 I will look into those two on Amazon. 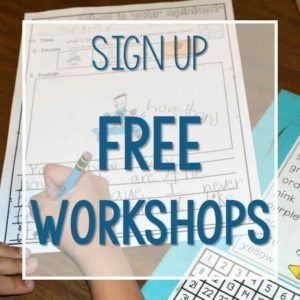 Thank you for validating how I do Writer’s workshop! Thank you also for sharing and encouraging us! You are welcome! Thank you for commenting! I appreciate it! I like the series of books that start with “Journey” by Aaron Becker. He has some of the most engaging illustrations and wordless storytelling I have ever encountered. 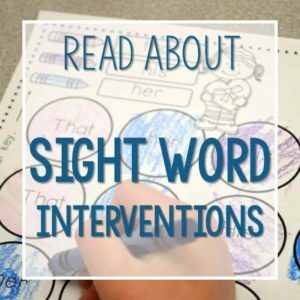 I use the series to have children tell me what the words for the story should be. The process reinforces that stories can be read or even told solely through pictures. And it also bridges the gap of simply illustrating stories into illustrating and then writing words. Thank you for your work and resources in this area. 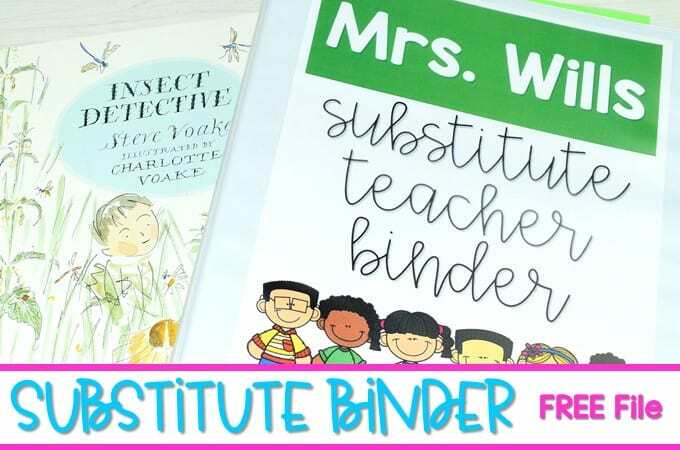 Our district didn’t address writing in Kindergarten in their curriculum, even though they expect children to be well versed in writing once the year is over. Thanks to your work I have been ahead of the game and been using workshop for 3 years. Now that district is rolling out something similar, it is a very easy transition. Thank you so much! I certainly love talking about writing! AND I love JOURNEY!!! LOVE it!!!! Are you using F.A.S.T in this picture above? 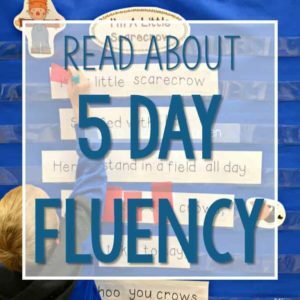 I just see the alphabet on your wall and we use it at our school, but I feel it is too slow for K. How did you adapt to using it along with your guided readers phonics? Is there any sort of alignment? Hi there! The photos of me in the classroom was a room that I was visiting for writers workshop. So I am not really sure how her phonics were used in her classroom. 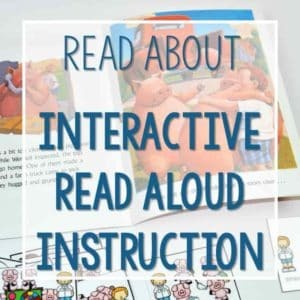 I do honestly like the speed of introduction for our Guiding Readers phonics. 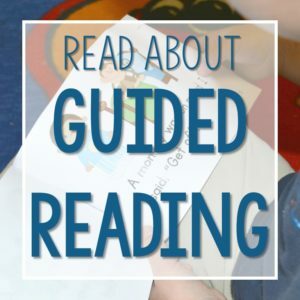 I know I LOVE your guided readers, i have used it the past 3 years or however long you all have had it out! My school uses FAST which is based out of CO, so I just noticed this, but I find it to be SO slow for K. They don’t teach the letters with the sounds, and they don’t introduce the silent e until April/May and that is the only rule they get into and barely touch on it. I was just curious, so I will stick to your program!! Yes, we use lined paper, but we don’t use paper with the mid-line.